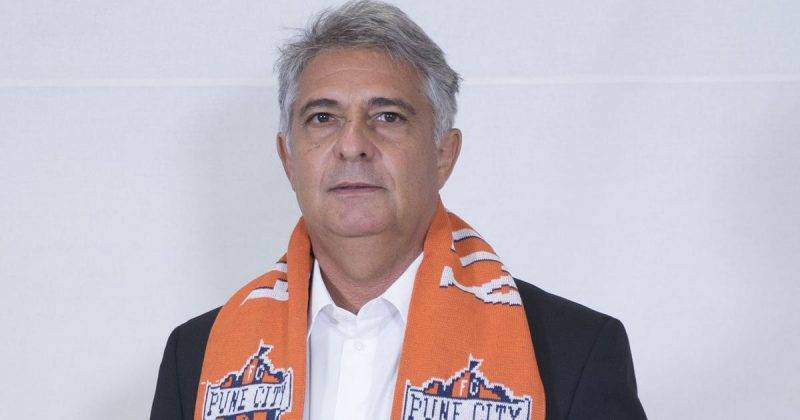 Indian Super League (ISL) club FC Pune City appointed Marcos Paqueta as their new head coach on Friday. The Brazilian who has close to 30 years of coaching experience across youth, club and the national team, will make his managerial debut in the 2018-19 season. Paqueta, who coached Saudi Arabia at 2006 FIFA World Cup in Germany, is the only coach to win FIFA U-17 and U-20 World Cup in the same year when he achieved the feat with Brazil in 2003. He has also coached the Middle East joining Al-Hilal Saudi Football Club. In his time with the club, he led them to win Saudi Premier League (2004-05), Saudi Crown Prince Cup (2004-05), Saudi Federation Cup (2004-05) and King Fahd Cup (2004-05). His tremendous run with Al- Hilal got him the job to coach the Saudi national team at the 2006 World Cup. He came back to Al-Hilal helping them win another Saudi Premier League title in 2006-07 season. Later, Paqueta coached Al-Gharafa (2007-09) and Al Rayyan (2009-10) with great success. Libya then roped him as their head coach and in two years (2010-2012) he managed to catapult the Libyan national team from 115 to 37 in world rankings. He then went on to coach Al-Shabab and Al-Gharafa in Oman and Qatar. In 2016, he went to Egypt and coached Zamalek FC to a runner-up finish. Last season, he coached Al-Shorta in Iraq and his team finished 3rd in the league.